Your iPhone and iPad are very capable devices as long as they are not running low on battery. 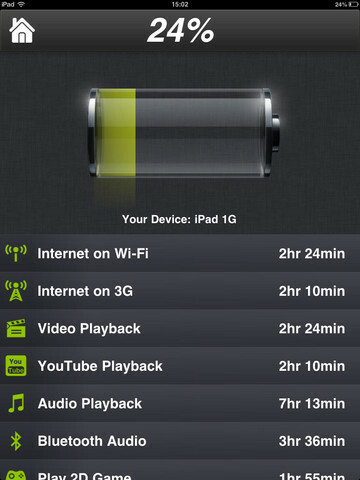 What you do on your iOS device does affect its battery life. Going by guesswork could leave you with a dead iPhone or iPad. Battery Doctor is a cool little app that shows you the iPad’s battery status and its health state. Battery Doctor displays the usage time based on your device model and its battery capacity. It tells you how long you may use your device to watch videos, play games, and perform other activities. It also shows you how healthy the battery in your device is. 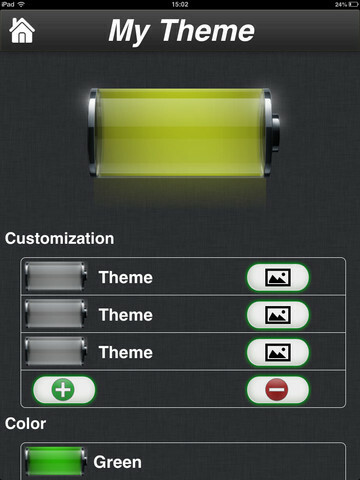 Battery Doctor supports your very own themes too. Battery Doctor has an elegant interface and makes checking on the status of your tablet’s battery a piece of cake. With this app, you will know when exactly when it’s time to charge your battery.